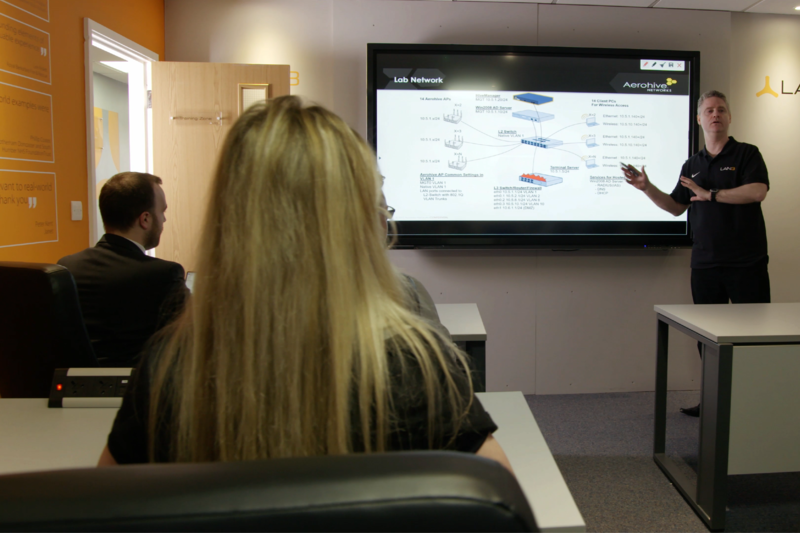 The ACMA three day course is designed to build a working knowledge of the Aerohive NG platform. Upon completion, attendees will be able to configure and manage Access Points from within the NG platform, and troubleshoot and resolve routine problems. The course is taught by our own in-house Aerohive expert, who was countless Aerohive deployments under his belt, in many different environments. Additionally, each delegate can expect to spend a considerable part of the course in labs, gaining valuable hands-on experience with Aerohive's technology. At the conclusion of the course there is the option to sit the ACMA exam and walk away with official accreditation.